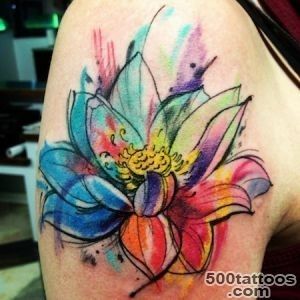 First, we look at what is both traditional watercolor painting technique. 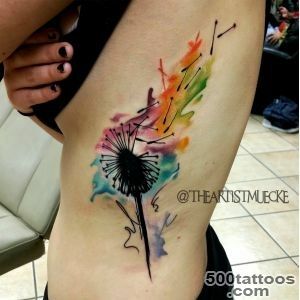 To create such works using watercolors, which dissolves in water to form a slurry of transparent, allowing to create subtle transitions of color, the effect of lightness and airiness. 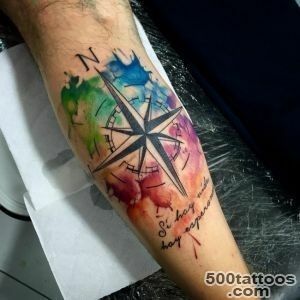 Watercolor combines paintings and graphic signs.Tattoo style watercolor almost exactly this painting technique. 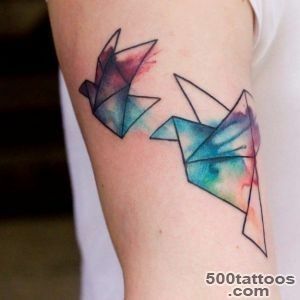 Artists creating and constantly improving the style, reached the state of the art of this pattern on the body, it is virtually indistinguishable from the beautiful watercolors. 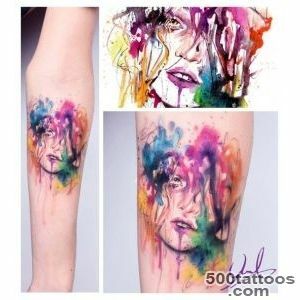 When looking at these works there is a feeling,that the image created on the body by means of conventional brushes and paints. 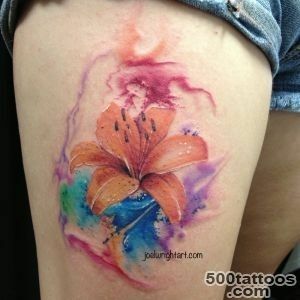 Tattoo masters have stains that are typical watery watercolors, different amazing game of shades, subtle color transitions, light and airy. 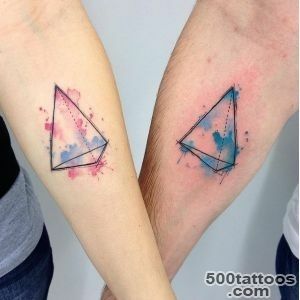 The creators of a unique style believe that using the same dye can simply paint the wall,and create a picturesque miracle product. 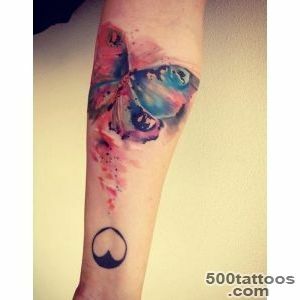 So the creation of a tattoo - not just to make money, but also the ability to give pleasure to people, creating beautiful art. 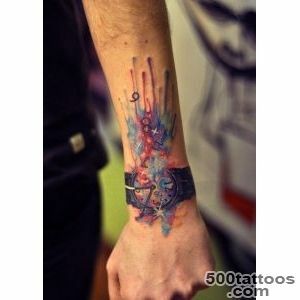 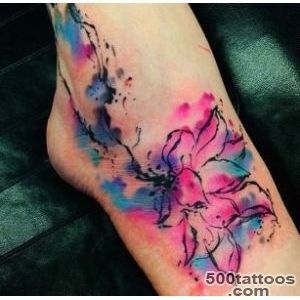 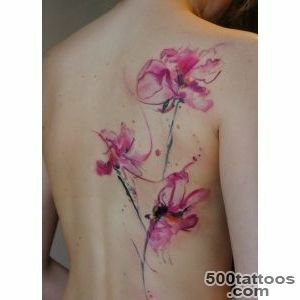 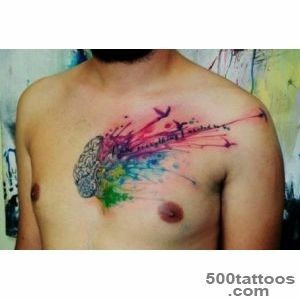 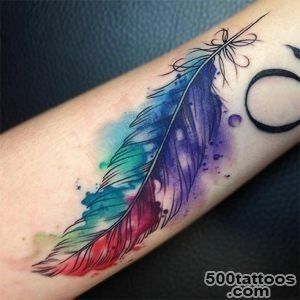 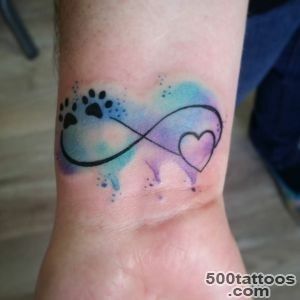 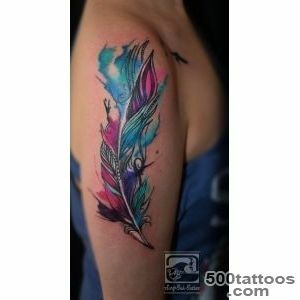 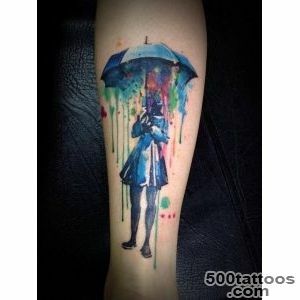 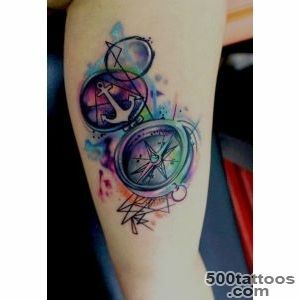 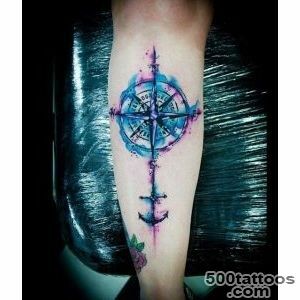 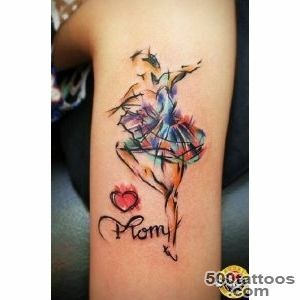 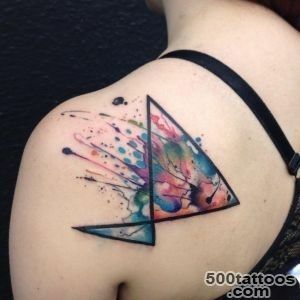 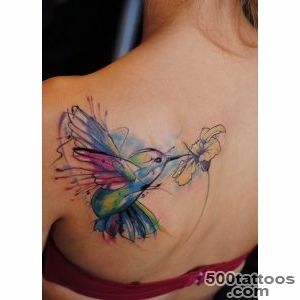 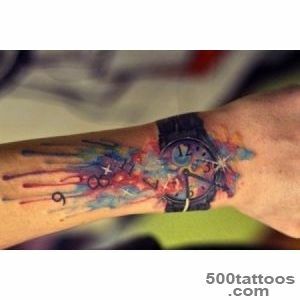 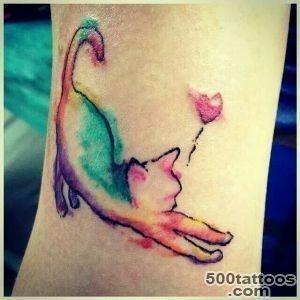 Tattoo style watercolor give preference to true romance, creative individuals who love all the unusual and original. 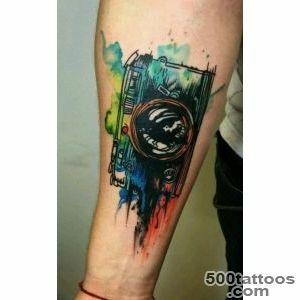 Such an image on the body is comparable only to that of the pictureCarrying quite intuitive sense and has a certain concept. 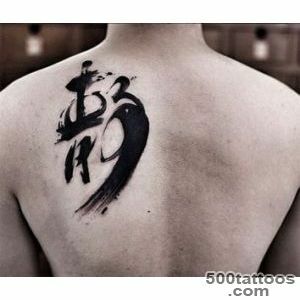 In this type of tattoo is often not the traditional black border. 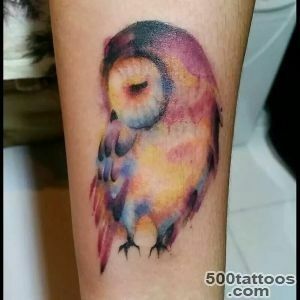 This figure gives lightness, airiness and color thanks to the free brushstrokes, semitones, freely flow into each other.Now tattoo style watercolor is a whole new trend with abstract and illustrative images. 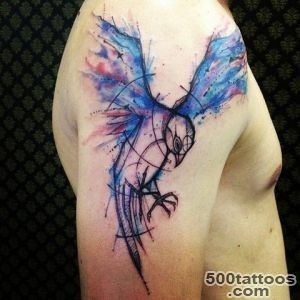 Interestingly, this technique of image does not have a specific tool. 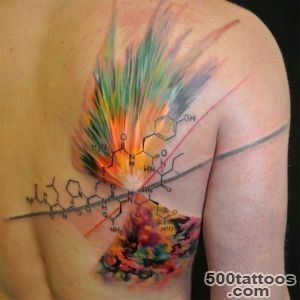 However, tattoo masters available to them materials create a truly unique " picture ". 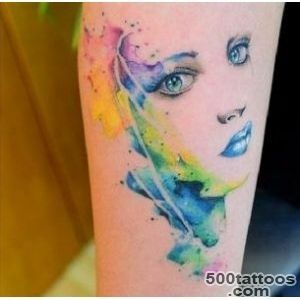 Tattoo watercolor valuable visual appeal,the beauty and complexity of the Incarnation. 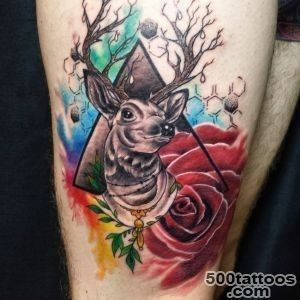 But about symbols here, as a rule, do not think. 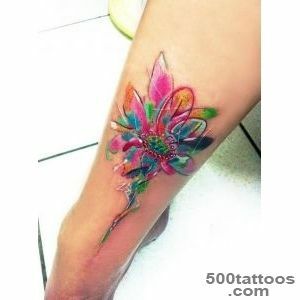 Tattoos of this area are perceived as art, designed to bring aesthetic pleasure, and its owners, and the people around. 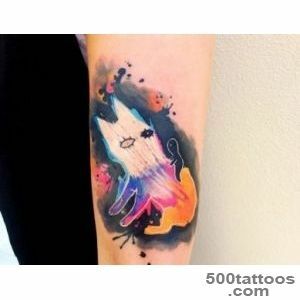 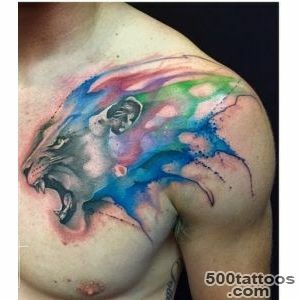 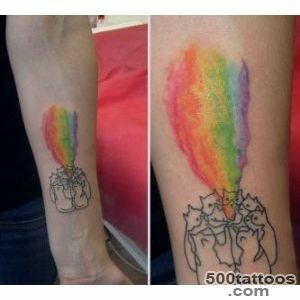 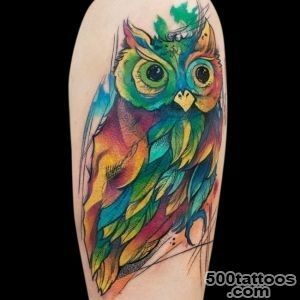 Plots tattoo watercolors variety : mythical creatures, portraits, drawings of animals, butterflies,abstraction and so on. 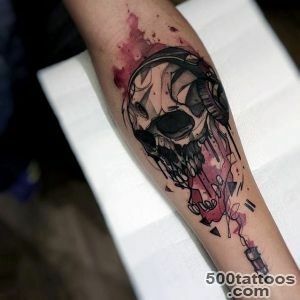 Everything depends on the imagination of the client and the master, do tattoos. 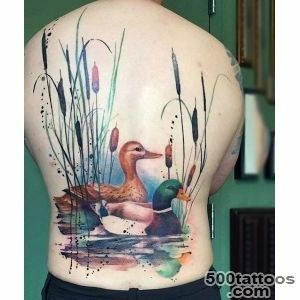 Image sizes also depend on the choice of the person. 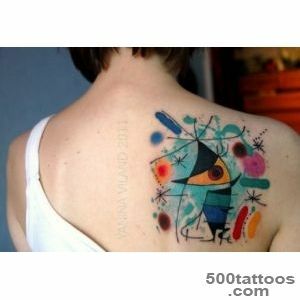 This may be a small drawing or occupies a large area on the body. 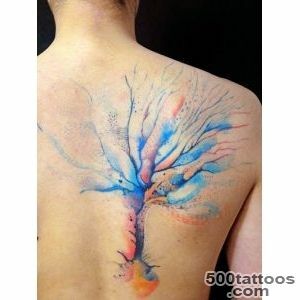 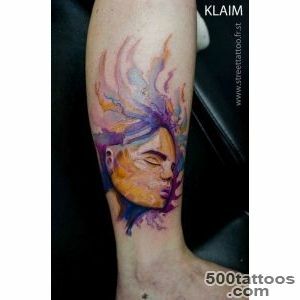 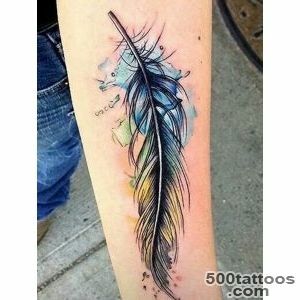 Tattoo style watercolor created for the original and poetic natures, who want to emphasize their individuality.